Settlement in Thornhill began when Lieutenant Governor John Graves Simcoe advertised lots on Yonge Street, as it stretched northward from Lake Ontario. The name Thornhill did not come into existence until 1829 when Benjamin Thorne, a local merchant, was successful in having a post office established. By then it was the largest milling centre north of York (Toronto). The central core of the original village is a fine example of heritage preservation permitting a rare glimpse into the past when Ontario (then Upper Canada) was young. 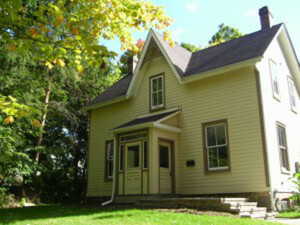 The walking tour of historic Thornhill includes many more fascinating sites. 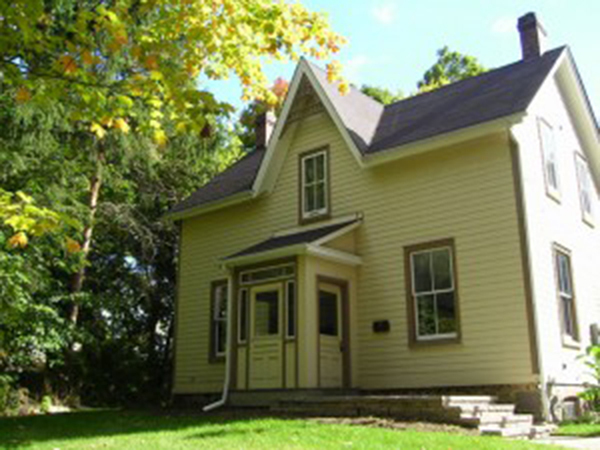 Brochures can be printed at home from the website of The Society for the Preservation of Historic Thornhill, or can be picked up at the Thornhill Village Library.